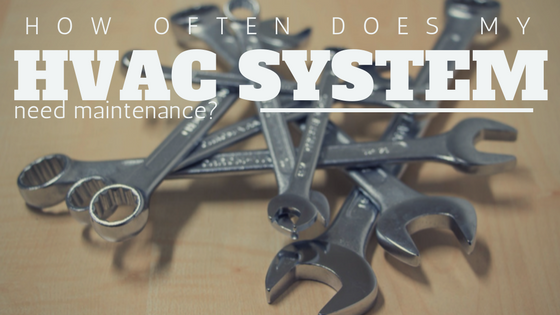 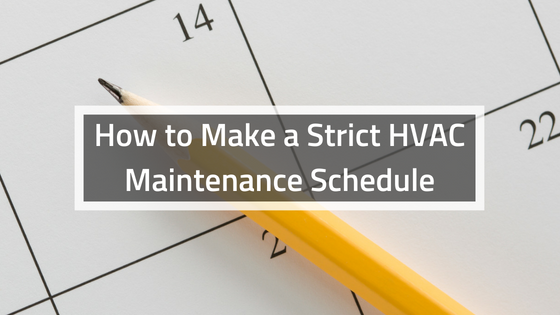 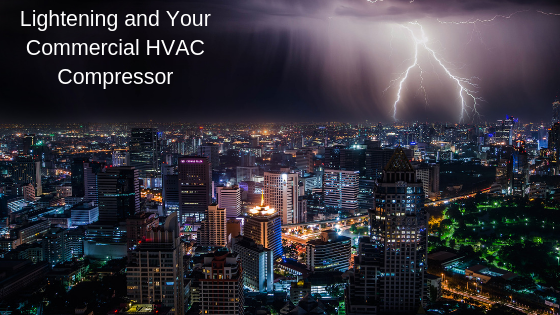 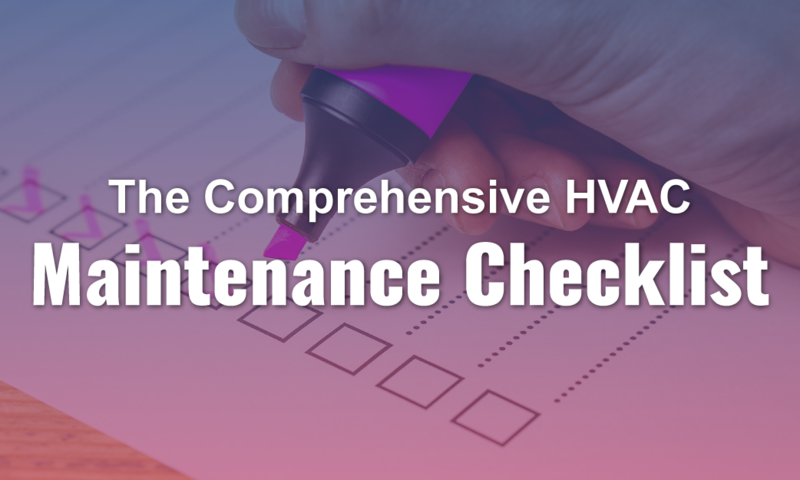 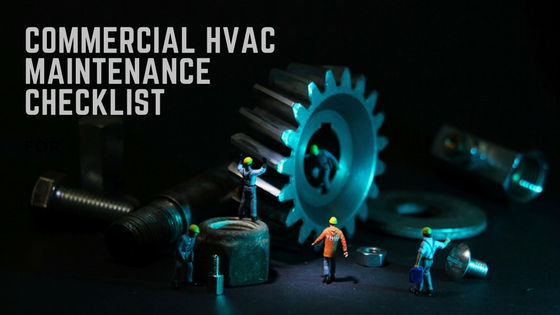 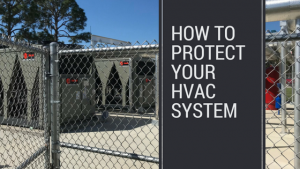 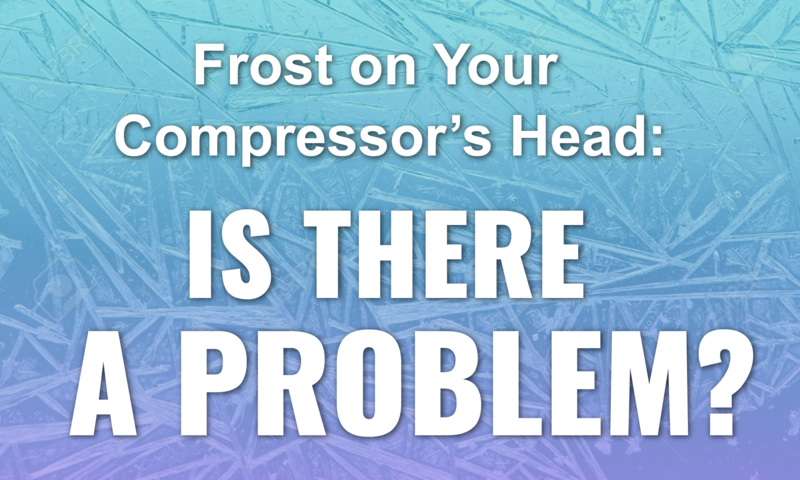 HVAC System Problems: Is It Your Commercial HVAC Compressor? 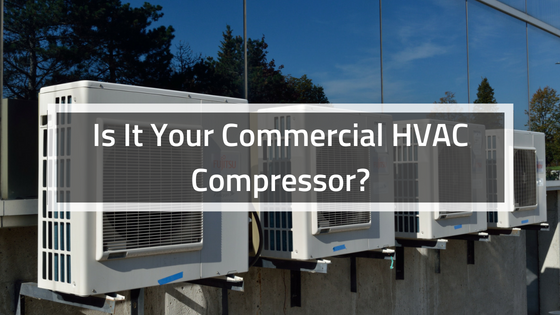 The compressor is one of the most vital components of a commercial HVAC system. 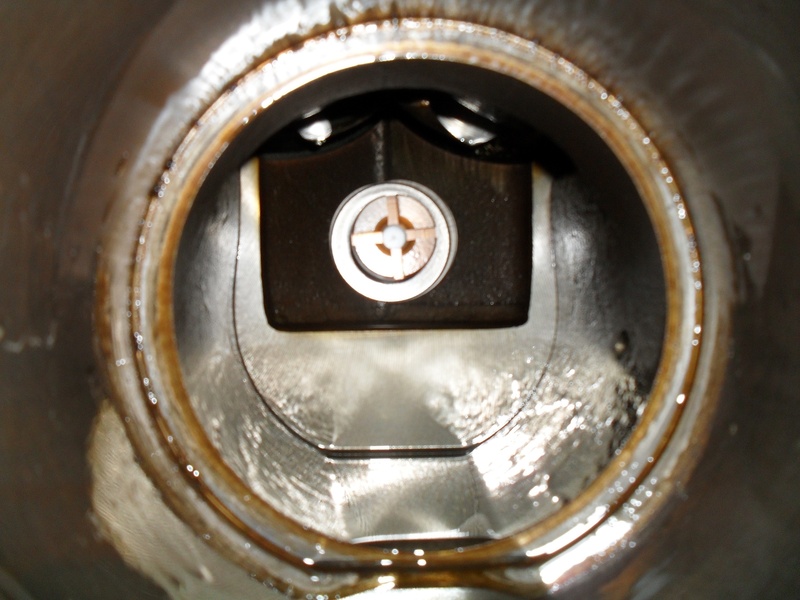 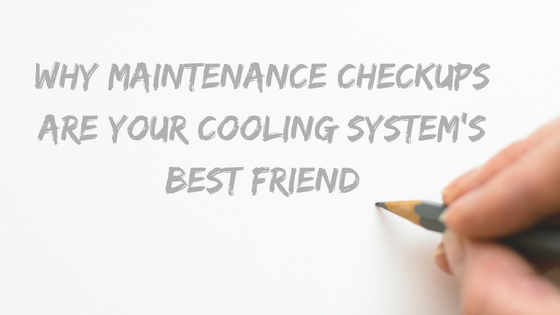 If something goes wrong with it, identifying the problem right away can help you prevent further and potentially severe damage to your central cooling system. 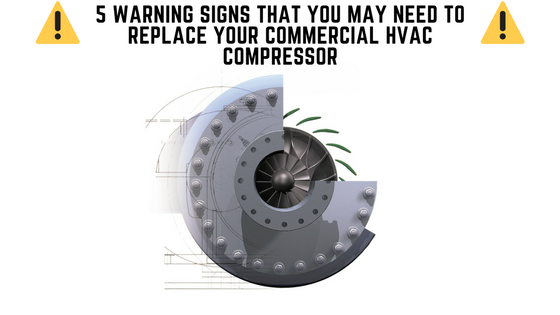 In this blog post, we’re going to talk about five warning signs of compressor failure so that you can easily recognize when you need to replace your commercial HVAC compressor.